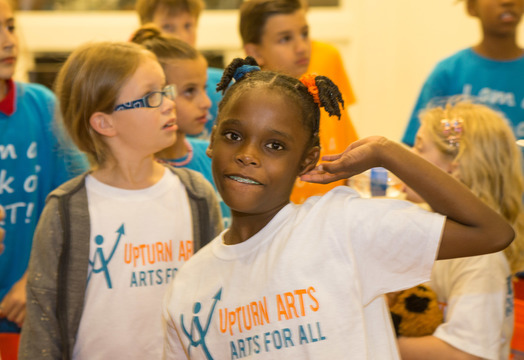 Skylar Williams' Dance-a-thon Page - Upturn Arts | CommitChange | We help organizations raise more money, more sustainably. I can dance for days! Queen of Funk has been dancing with Upturn Arts for 7 years now and each year has improved her moves. She can do Ballet to Hip Hop but Disco and Funk are her favorites.